The Universal Rating Standard® (URS®) algorithm calculates a single aggregated CPR® Score that reflects the consumers’ overall perception of the business based on an analysis of the individual scores for that business found on various review sites across the web. Each review site is analyzed for these factors and the results are translated into points via the URS® algorithm. The points earned for each of the review sites analyzed are run through a final calculation in the URS® algorithm to come up with a final CPR® Score between 0 and 100. 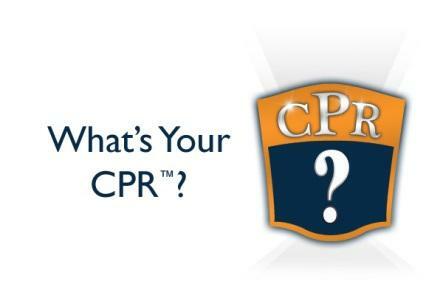 A business with a CPR® Score of 85 or greater is considered one that has demonstrated a commitment to excellent customer service and consistent customer satisfaction. Thank you for taking the time to submit your question. We have received your comments and someone from our team will get back to you in the next 24-48 hours.